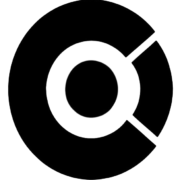 The CS11 is a compact media isolated pressure sensor where the silicone sensing element is isolated by a fluid filled cavity. 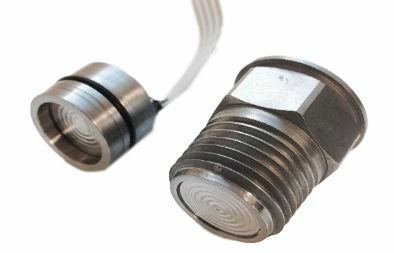 Sensors are available with a millivolt output signal and either 316L SS or Hastelloy C276 wetted material for compatibility in a variety of medias. With available pressure ranges from 0-2 up to 2,000 PSI, the CS11 is an economical choice in applications with minimal installation space.